Todd Sheets is known among Shot on Video fans as the Prince of Gore. 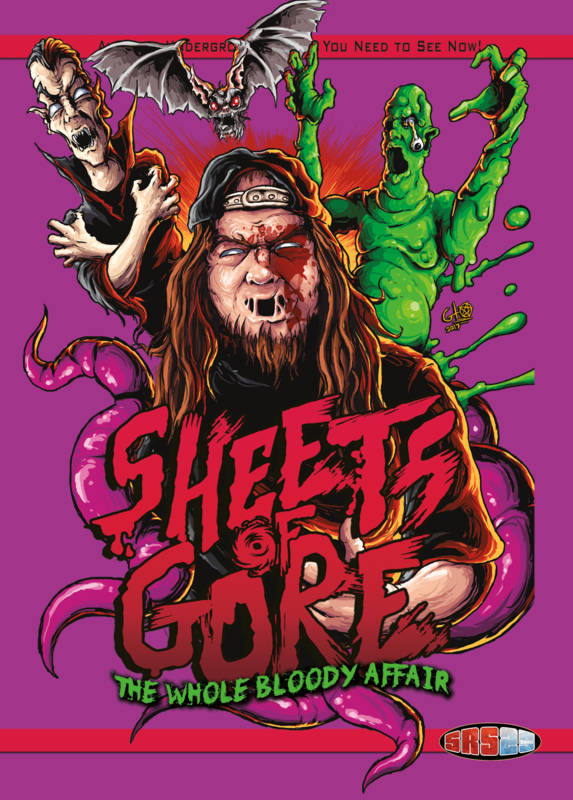 Back in June, SRS Cinema was honored to release an exclusive limited edition Bluray and VHS of his earliest works in a short compilation called “Sheets of Gore”. 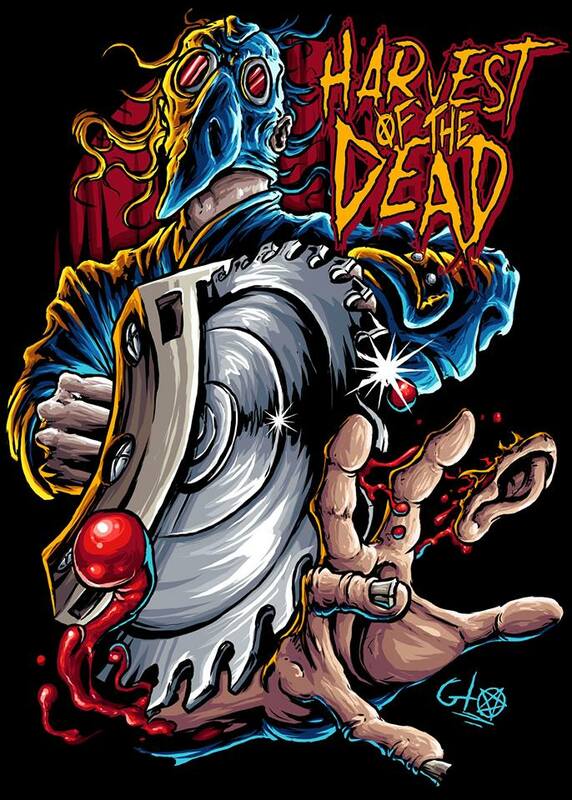 Both were a huge hit for us, but now the time as come for the DVD edition, and we’re bringing that first as a limited edition only available at www.srscinema.com! Whee the Bluray and VHS were 2 volume release, the DVD is a one disc release featuring 93 mins of select shorts from the limited editions. It is unlimited for now, and each copy is professional run and silk-screened by discmakers.com (DVD-R). Eventually this release MAY go wider (ie stores worldwide), but for now till at least mid or later 2018 this will be the only place to get it (tbh, this may end up being an SRS site exclusive ONLY, we don’t think it has wide stream appeal to invest in a world wide or even USA wide release). Presales start Thurs 12/7 @ 7pm EST, with copies expected to start shipping mid to late Jan 2018. RESERVE YOUR COPY HERE ONCE AVAILABLE.